Look carefully. Can you spot the binder clips keeping chaos at bay? 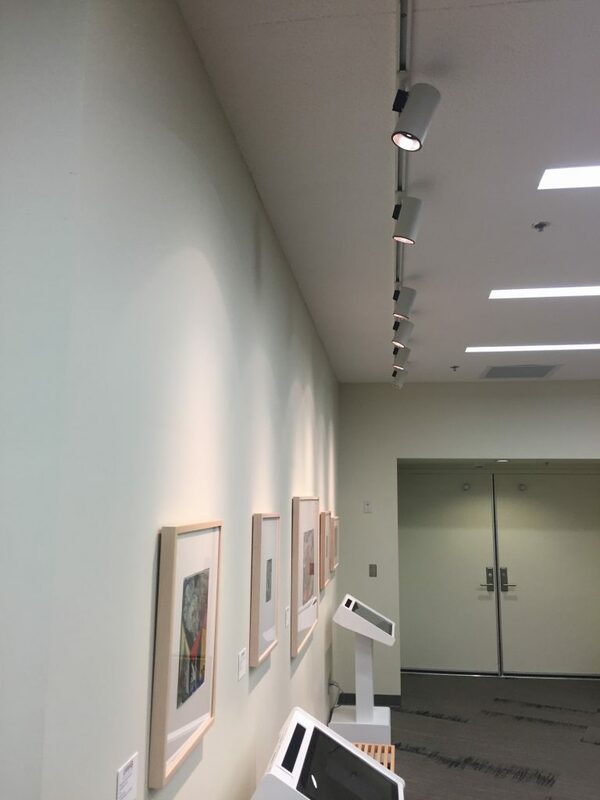 These track lighting fixtures would not stay where they were supposed to be focused. I tried lots of solutions before the binder clip ultimately saved the day.